The Xenon Racer gameplay launch trailer for Nintendo Switch shows that a new arcade speed demon is on the way. 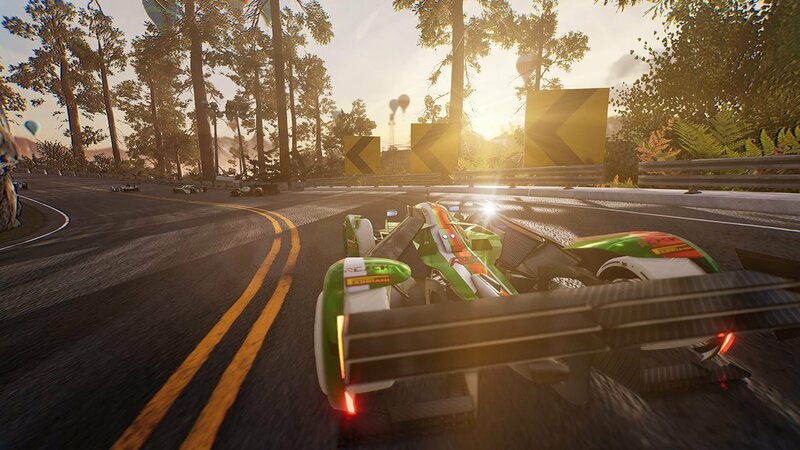 If you're hoping for a fresh racing fix, this game is for you. Publisher Soedesco and developer 3DClouds are bringing their original racing game, Xenon Racer, to the Nintendo Switch, PS4, and Xbox One, and it will be available tomorrow, March 26, 2019. In celebration of this, the teams have released a new launch trailer. Just from looking at the launch trailer, Xenon Racers gives off a visual design reminiscent of the legendary Ridge Racer series with a unique layer built upon some sci-fi elements present in the different cars. The story behind the Xenon Racing experience is set in a future where an official racing organization has ordered a seasons pause from racing to allow teams to transition to flying vehicles. 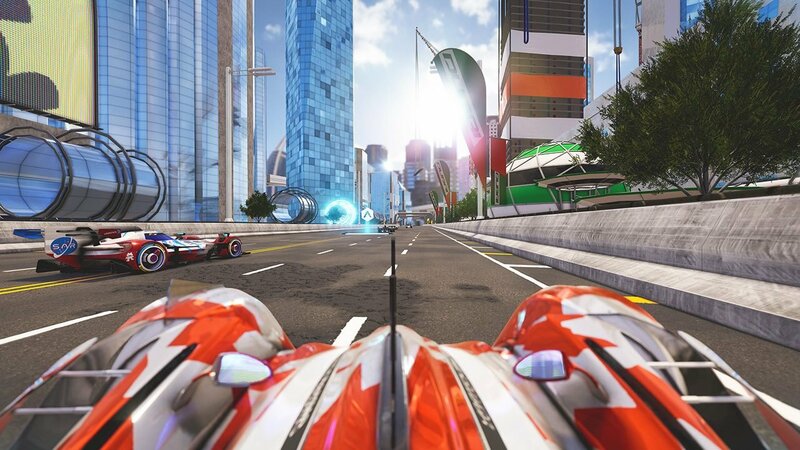 The hybrid cars in Xenon Racer are seen as a means to bridge the gap, powered by electricity and Xenon gas. If you're one of the gamers hoping to get your hands on Xenon Racer to play it on your Nintendo Switch, you may be excited to learn that Nintendo is developing two new versions of its hybrid console. After rumors ran rampant for a while, it has not been officially reported that Nintendo will launch two new Switch models in 2019. One, as we previously theorized based on a few details of the rumors, will be a handheld-focused version that is aimed at replacing the Nintendo 3DS. The other will be an enhanced version of the Switch reminiscent of the Pro upgrade for the PS4. Xenon Racer launches this week, March 26, 2019, on the Nintendo Switch, PS4, and Xbox One. Stay tuned to Shacknews for additional gaming and tech updates.